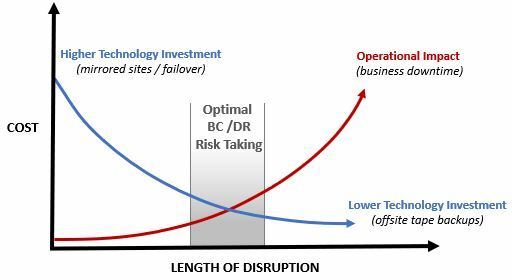 A Continuity of Operations Plan (COOP) is designed to provide a holistic approach to both disaster recovery and business continuity. Our COOP address (1) pre-disaster preparedness, (2) disaster recovery operations, (3) business continuity operations and (4) post-disaster activities. For your internal staff to generate comparable documentation, it would take them an estimated 170 internal staff work hours, which equates to a cost of approximately $9,650 in staff-related expenses. This is about 3-6 months of development time where your staff would be diverted from other work. If you hire a consultant to generate this documentation, it would take them an estimated 110 consultant work hours, which equates to a cost of approximately $29,900. This is about 1-2 months of development time for a contractor to provide you with the deliverable. The COOP is approximately 9% of the cost for a consultant or 24% of the cost of your internal staff to generate equivalent documentation. We process most orders the same business day so you can potentially start working with the COOP the same day you place your order. 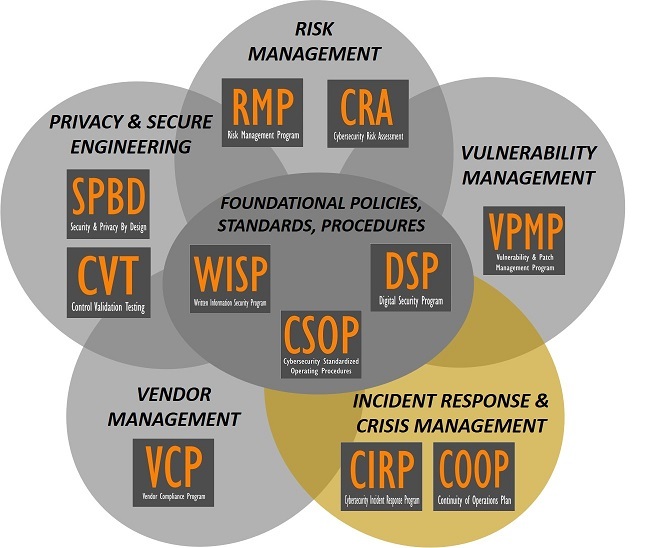 The COOP takes a holistic approach to Business Continuity / Disaster Recovery (BC/DR) that utilizes a phased approach to preparing for and responding to incidents. It takes a phased approach incorporates incident response and BC/DR components to create a centralized and strategic approach to emergency management that can scale to deal with the size and scope of disasters and recovery efforts. The COOP can stand alone or be paired with other specialized products we offer. At the heart of it, the COOP provides an organization with clear disaster recovery and business continuity documentation that is cohesive and manageable. What Is The Continuity of Operations Plan (COOP)? The COOP addresses the “how?” questions in an audit, since BC/DR guidance provides the means for how your organization's BC/DR-related policies and standards are actually implemented. The COOP provides the underlying BC/DR guidance that must be documented, as many stipulated by statutory, regulatory and contractual requirements. What Problem Does The COOP Solve? Lack of In House Security Experience - Writing disaster recovery / business continuity documentations is a skill that most cybersecurity professionals simply are not proficient at and avoid the task at all cost. Tasking your security analysts and engineers to write comprehensive BC/DR documentation means you are actively taking them away from protecting and defending your network, which is not a wise use of their time. The COOP is an efficient method to obtain comprehensive business continuity and disaster recovery documentation for your organization! Compliance Requirements - Nearly every organization, regardless of industry, is required to have formally-documented disaster recovery and business continuity processes. The COOP is designed with compliance in mind, since it focuses on leading security frameworks to address reasonably-expected security requirements (see bottom of page for a complete listing). Audit Failures - Security documentation does not age gracefully like a fine wine. Outdated documentation leads to gaps that expose organizations to audit failures and system compromises. The COOP provides a cost-effective and efficient manner to obtain BC/DR documentation. Vendor Requirements - It is very common for clients and partners to request evidence of a disaster recovery and business continuity capabilities. The COOP can provide evidence that you need! How Does The COOP Solve It? Clear Documentation - The COOP provides a comprehensive template for your BC/DR operations to help prove that your recovery capabilities exist. This equates to a time saving of hundreds of hours and tens of thousands of dollars in staff and consultant expenses! Time Savings - The COOP can provide your organization with a templated solution that requires minimal resources to fine tune for your organization's specific BC/DR needs. Alignment With Leading Practices - The COOP is written based on leading frameworks for BC/DR guidance.